Tenderfoot Lodge 2646 Must see this large one-bedroom unit in Tenderfoot Lodge. 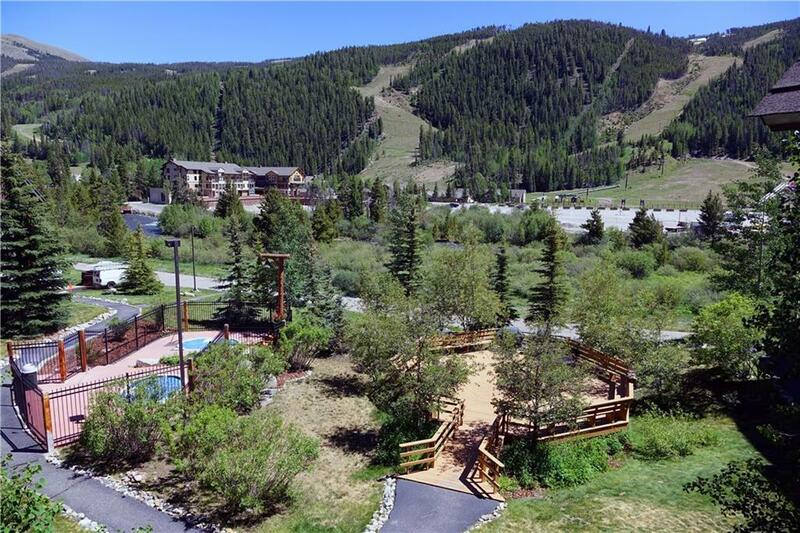 Fantastic Keystone ski slope views! 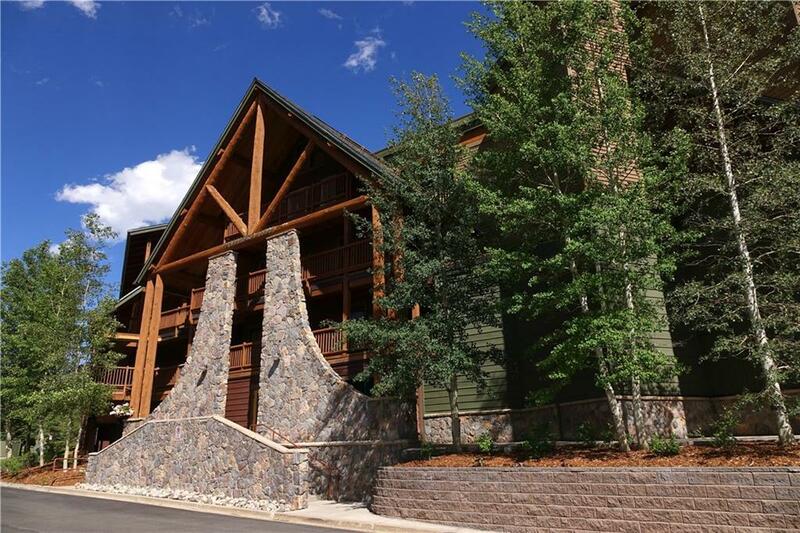 Walk to lifts or relax on the deck tothe sights and sounds of the Snake River beneath you. Fully furnished including mostly new furniture and new washer and dryer. Hot tubs and picnic area on site. 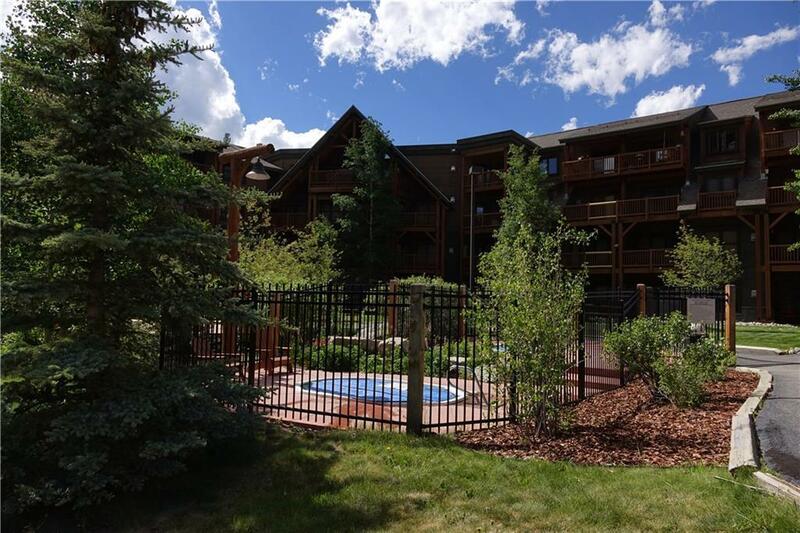 There is an elevator in the building, ski locker outside the unit, and underground parking. Great rental income potential.